The sustainable intervention means that the CO2 emissions of the building have fallen by 80% while the number of ‘residents’ has doubled. Since 2002 the university’s gas consumption has more than halved, and the university has become climate-neutral in terms of gas and electricity. 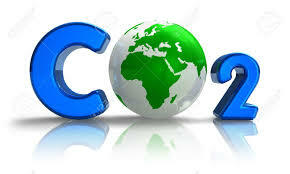 TU/e uses only green energy and compensates CO2 emissions by reforestation programs among other things.